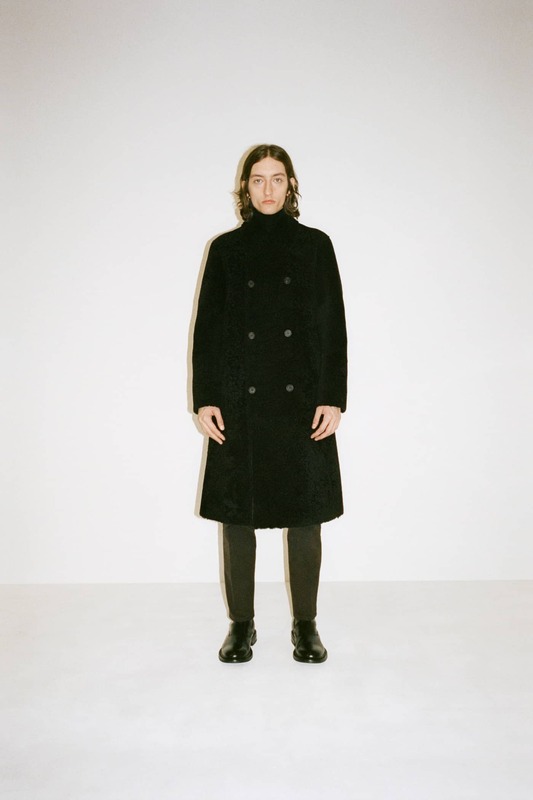 Today, Bottega Veneta released images from their Pre-Fall 2019 men’s and women’s collections — the first collections made under the creative direction of Daniel Lee, who succeeded Tomas Maier this summer when Maier ended his 17-year tenure at the Kering-owned brand. 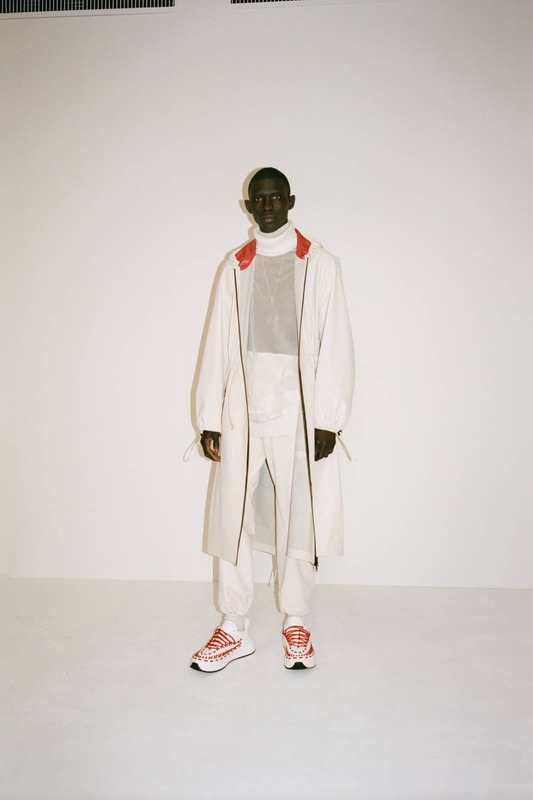 The collections’ relaxed silhouettes and restrained color pallet feel reminiscent of old Céline, especially given the way the looks were styled and shot. 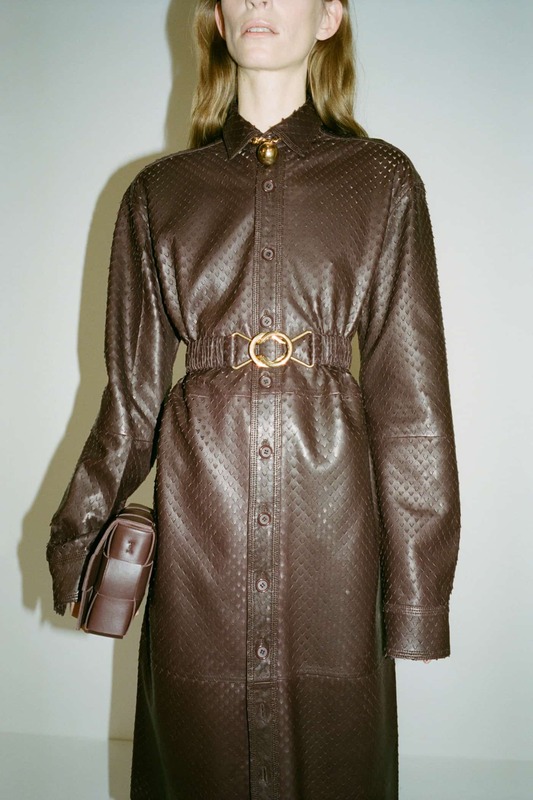 According to a press release from the brand, the intent of the collections is to “define, from the outset, what a Bottega Veneta wardrobe can represent.” These are not clothes for the red carpet or Instagram, but for real-life, everyday wear. 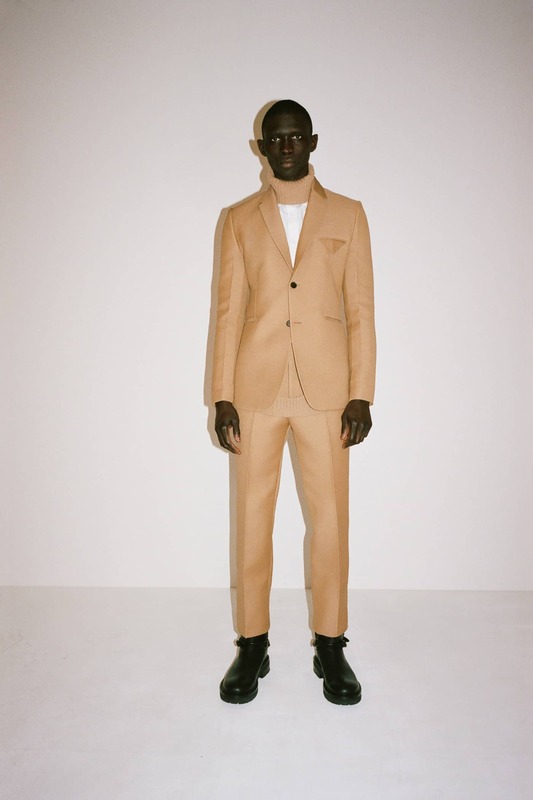 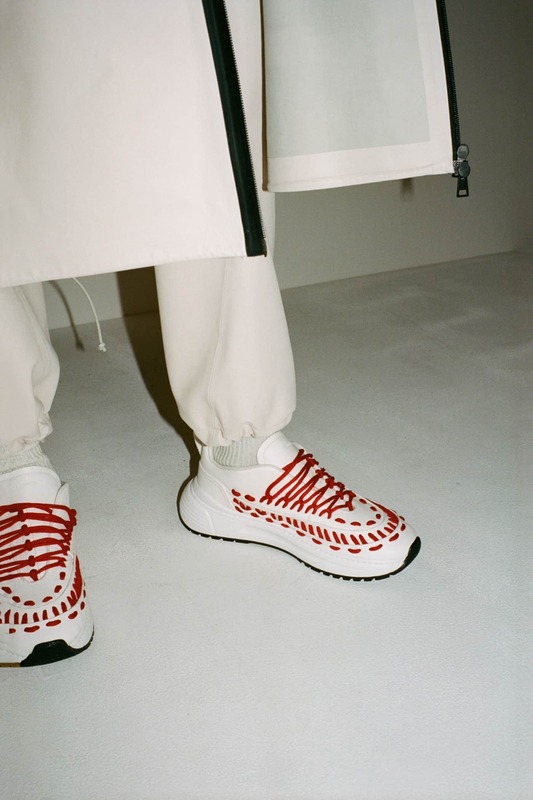 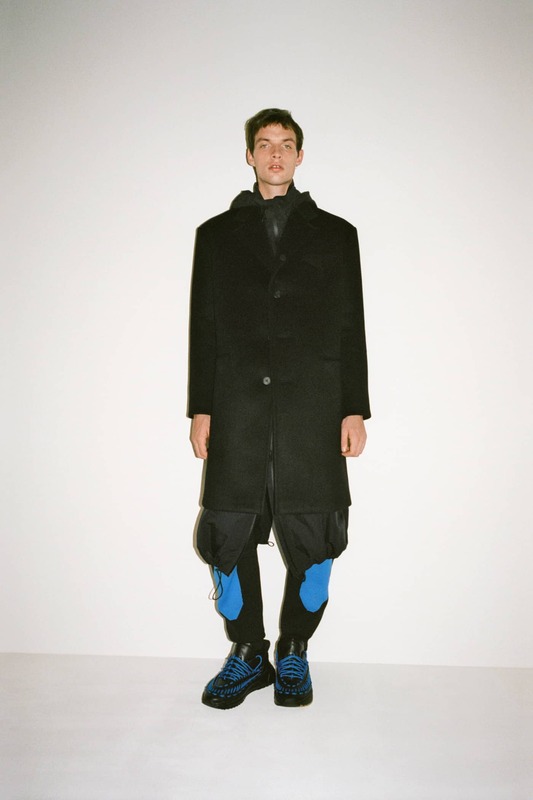 The men’s collection echos what’s happening in women’s, playing as it does with looser, louche proportions, and mixing the relaxed with the formal, evoking real-world luxury over social-media flash.